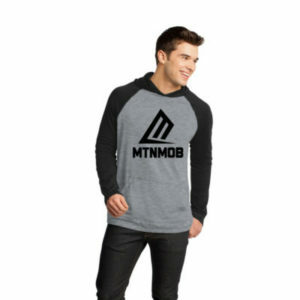 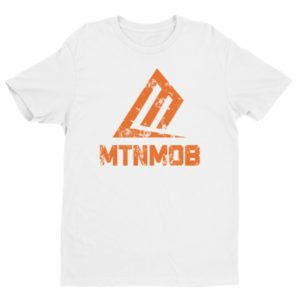 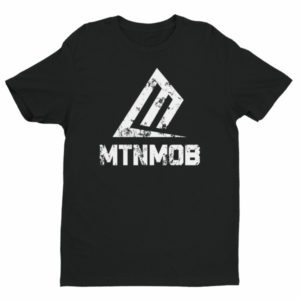 The MTNMOB Basic Rugged Short Sleeve T-shirt is the perfect addition to your outdoor lifestyle hit list. 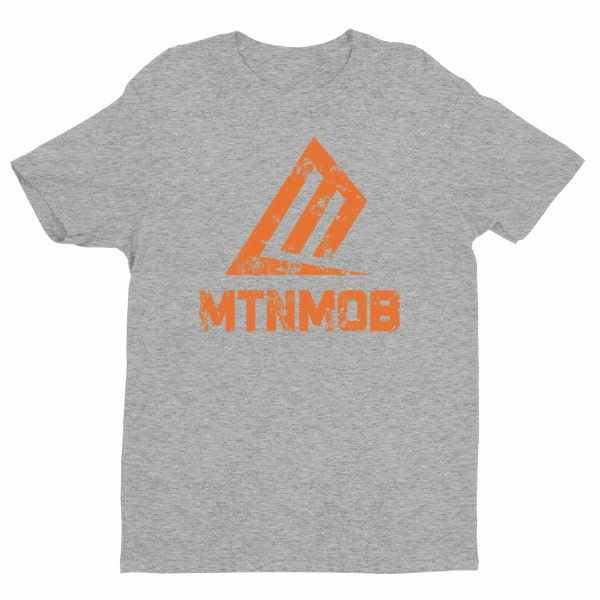 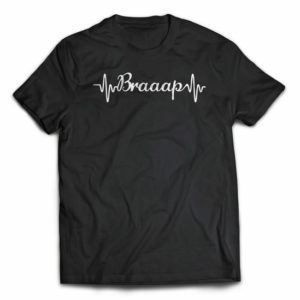 Throw this tee on and #GetOutside. 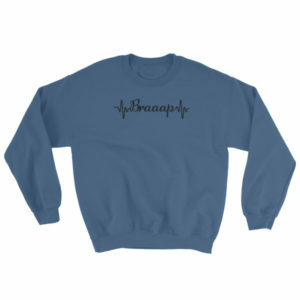 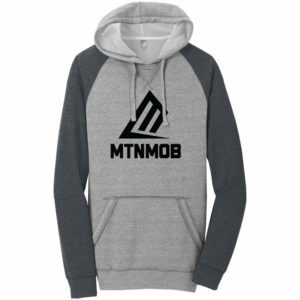 MTNMOB is the #1 backcountry athlete community out there! 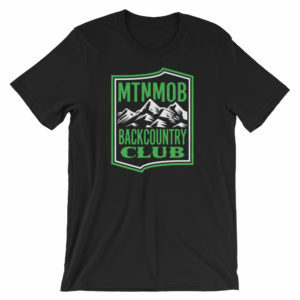 Come hang out and let us know all about your outdoor adventures!